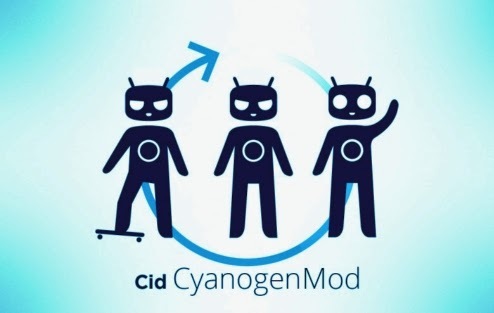 As you know that Cyanogenmod CM11 ROM is made available for the Android Smartphones. It is considered as one of the best custom ROM available in the market. It is bundled with lost of features. You might be aware about this thing that you can't run both Google apps and Cyanogenmod at once. First of all you will need to flash Cyanogenmod ROM in your Android phone and after that download an install Google apps package on that Smartphone. Only then you will be able to run application such as Gmail, Google Play Store, Google Search and much more. Directly you can't be able to run them on your Android mobile. At first you will need to install Cyanogenmod ROM on Android Smartphone when this installation process is complete, download and install gapps package with the help of custom recovery. If you don't know much about technical skills then this tutorial is for you. Just follow the step by step process mentioned below to download and install Google apps on Cyanogenmod CM11 ROM. Note:- Don't forget to take backup of your complete data. In case of any error you can face problems so it is advised to always take backup of your crucial data. First of all you will need Google apps package which you are going to install on your Smartphone to run different apps. Download apps package for your particular mobile from here. Downloaded file will be in .zip format. Leave them as it is don't extract them. Now transfer that gapps zip files folder on your Android device using either bluetooth file sharing or USB cable. When the transfer process is complete just switch off your mobile and wait for 10-15 seconds. After that you need to enter in recovery mode, boot your Android phone in recovery mode. This will take you to the custom recovery main menu screen. Now search for this "Install Zip From SD Card" option there. When you find this option just select the gapps zip file from your SD card. Browse for it and select it and it will take some time to complete the installation process. When the process is completed, restart your Smartphone and that's it. You will be able to see Google apps installed on your mobile.